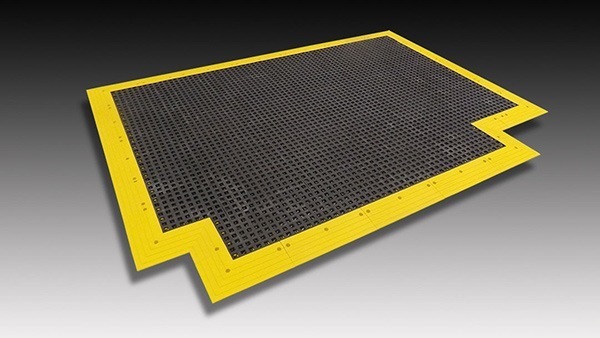 For industrial or commercial use, our Mat-Traction anti slip mats are a portable solution to help prevent slips-and-falls. 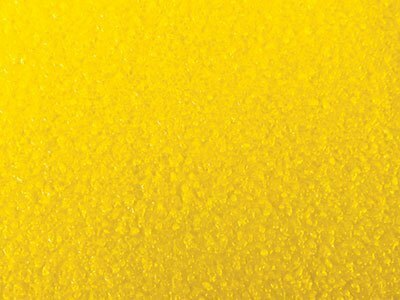 They also offer anti-fatigue properties, fluid resistance, and “pass through” design for particle and debris clearing benefits. Tool-free installation and reconfiguration. 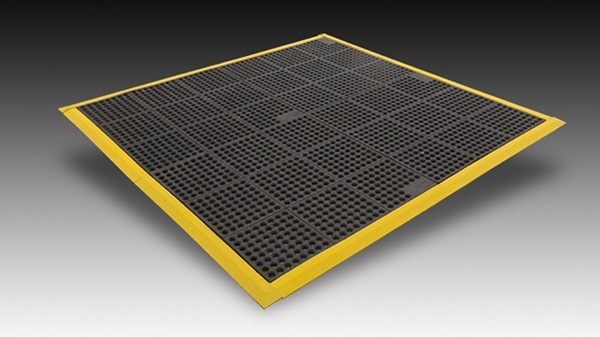 Our Ergo-Cushion diamond-plate mats are designed for ergonomic comfort in dry areas with slight overspray or oil tracking. 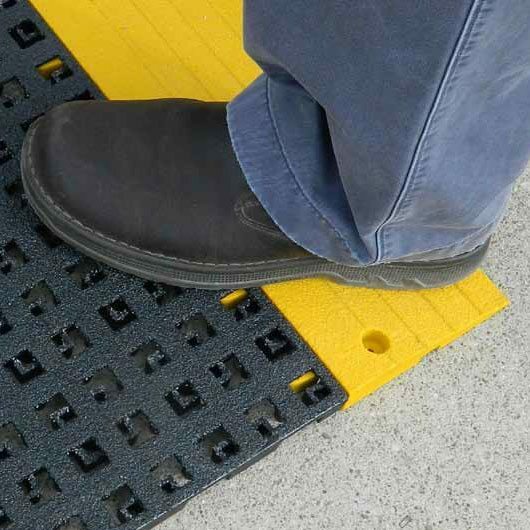 Combine superior slip prevention with the comfort necessary for long periods on your feet. Our Interlocking Tiles are a quick-assembly flooring system and a seamless installation for any size area. Use durable hard tiles for heavy use and cart traffic areas or soft tiles for increased ergonomics. 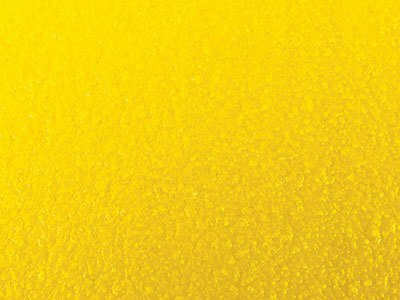 Best for dry areas, slight overspray, or oil tracking. 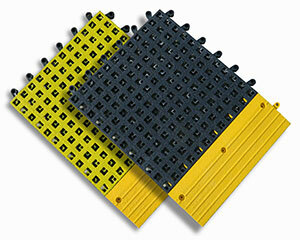 Hard tiles best for heavy use and cart tracking. 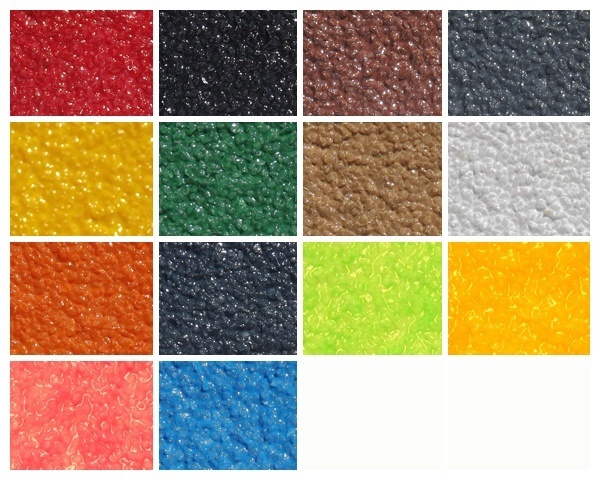 Soft tiles best for wet, overspray, and oily use with ergonomic comfort. 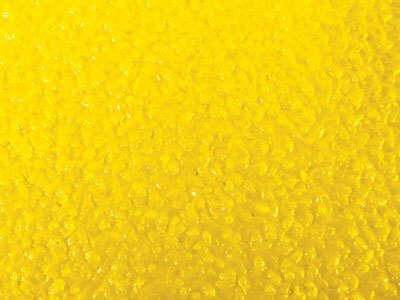 Choose grit size to suit the anti-slip properties needed for your application. 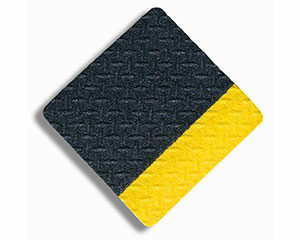 Call attention to hazardous edge areas with a contrasting color.